WLAN Toolbox™ provides functions to create and parse 802.11 medium access control (MAC) frames. Use these functions to generate and decode control, management, and data frames. Model communication between multiple WLAN nodes containing MAC and PHY using SimEvents®, Stateflow®, and WLAN Toolbox™. 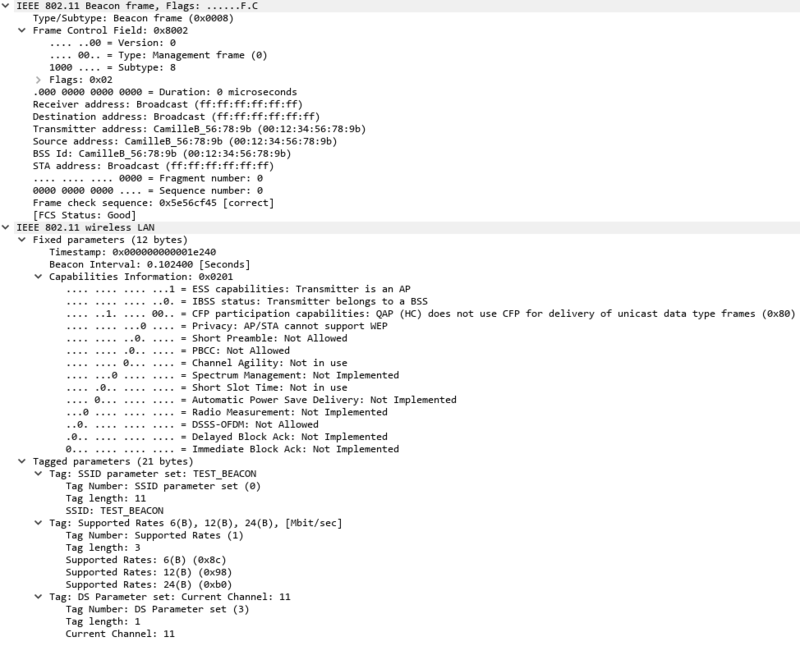 Generate IEEE® 802.11™ MAC frames. 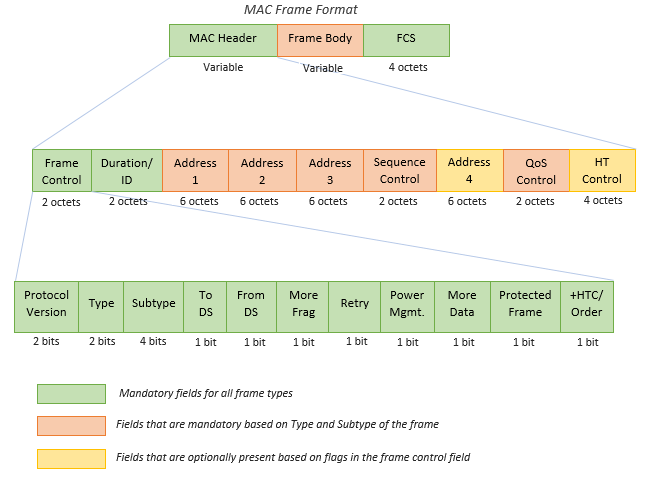 Decode IEEE® 802.11™ MAC frames.